Need more information about booking Home 8337330 ? New for our guests this summer - pizza / focaccia making masterclass using our pizza oven. €60 for 2 guests including organic ingredients. The ancient trullo is a romantic one bedroom stone cottage sleeping 3, nestling in 1.5 acres of fruit and nut trees in the heart of the beautiful and peaceful Puglian countryside. The perfect place to relax in the quiet surroundings. The kitchenette is well equipped and the trullo has its own external wood-fired pizza oven with paddle. Guests can enjoy the organic fruits of the trullo's land when in season. Well located to visit the historic towns of Ceglie Messapica (8km), Martina Franca (12km), Locorotondo (19km), Ostuni (18km) and Alberobello (27km). Superb beaches with crystal clear waters can be reached in around 30 minutes. 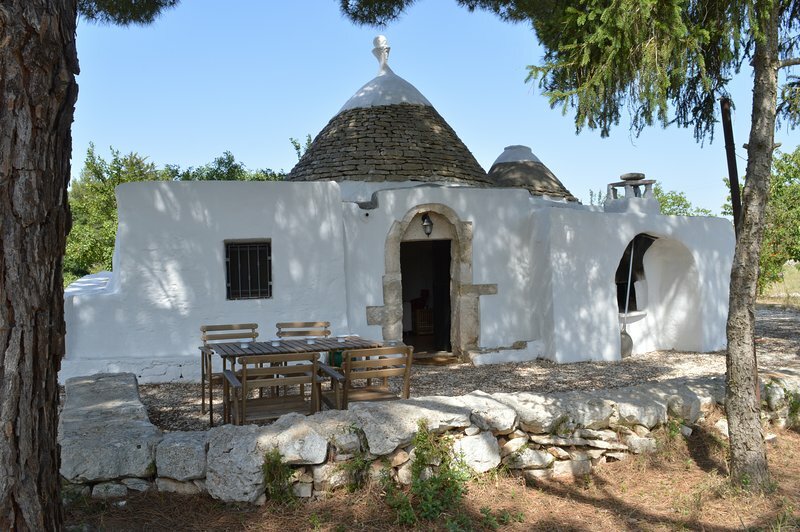 Trullo Tranquillo is an easy drive from Brindisi Airport (50 mins) or Bari Airport (1hr 35 mins) which benefit from cheap flights with the budget airline operators. Less than a ten minute walk from the trullo is the beautiful forest Pineta Ulmo where you can enjoy wonderful walks through the pines and summertime concerts and festivals. This House has 1 bedroom, 1 bathroom and sleeps 3. It’s been listed on Holiday Lettings since 14 Mar 2017. Located in Province of Brindisi, it has 3 reviews with an overall rating of 5. The average weekly rate varies from £430 to £544. 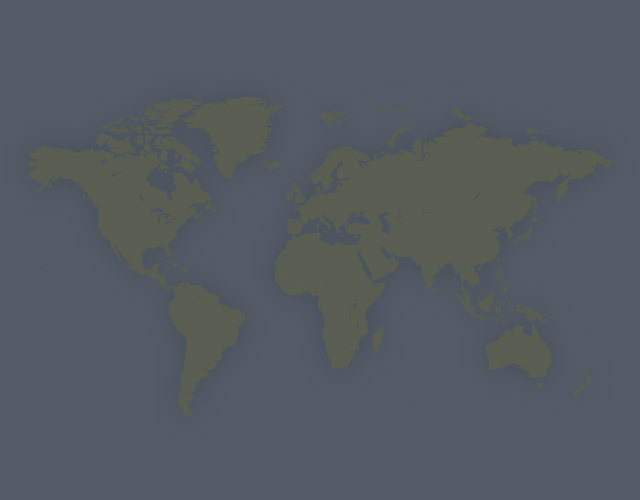 The property’s calendar was last updated on 31 Mar 2019.